Lowcountry Valet & Shuttle Co. is proud to be the standard of excellence for Charleston, SC ground transportation. Since its inception, Lowcountry Valet & Shuttle Co. has only had one goal: to provide exceptional chauffeured transportation for all our clients. 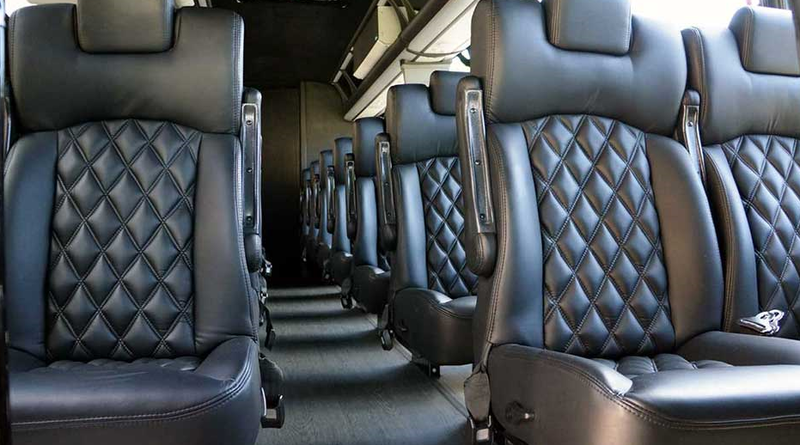 The development of Lowcountry Valet & Shuttle Co.’s charter bus department began due to demand and has rapidly expanded to meet the needs and expectations of clients who want the highest quality of service from their charter bus providers. Lowcountry Valet & Shuttle Co. is proud to offer Charleston area charter bus solutions as well as regional charter bus solutions. Lowcountry Valet & Shuttle Co.’s professional staff is available for the convenience of our clients. 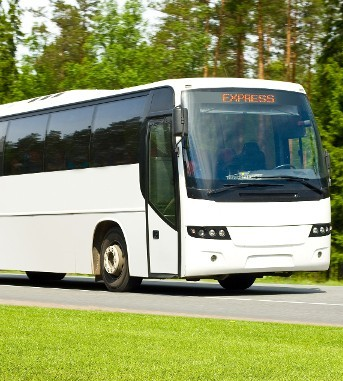 Our Charleston Charter Bus dedicated department is prepared with logistics solutions and late-model charter buses to provide clients with any kind of ground transportation they might need. 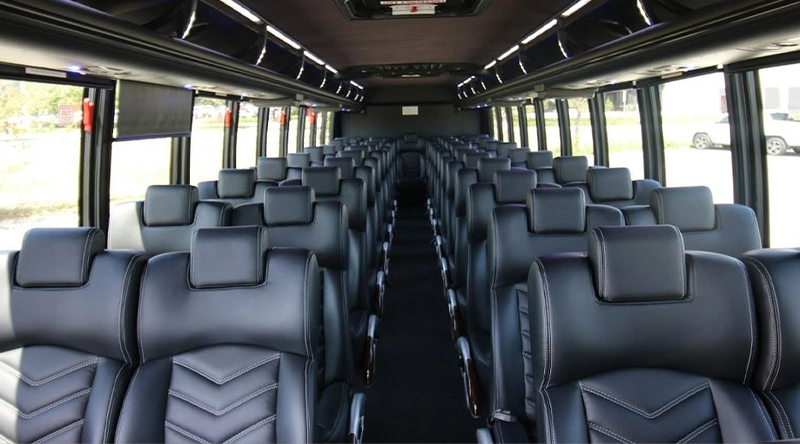 From tours to weddings, school trips to corporate events, Lowcountry Valet & Shuttle Co. is here as your primary charter bus, shuttle bus, airport transfer, or corporate transportation service. 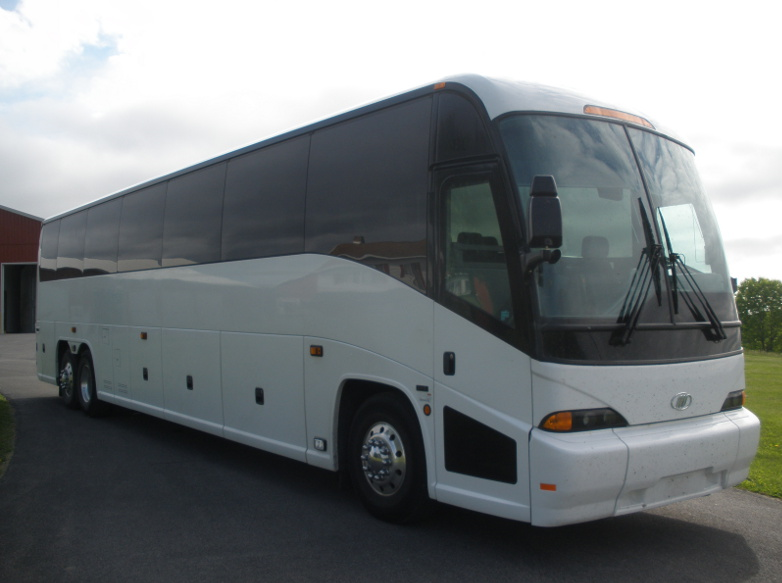 Our Charter buses can accommodate any size school team or church group. Whether students need to be taken to a state championship or a school trip, we have the perfect vehicles available. Your church group will find themselves transported comfortably on their next trip in our vehicles. Looking to schedule a private charter or set up a wonderful Charleston, SC tour? Lowcountry Valet & Shuttle Co. is here to help. 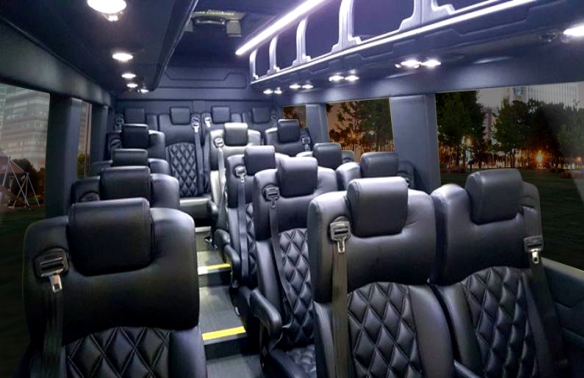 With our large selection of charter buses and professionally trained group transportation experts, we are sure to make your private charter or tour run smoothly! Lowcountry Valet & Shuttle Co.’s charter bus division provides excellent corporate transportation for all of our clients. 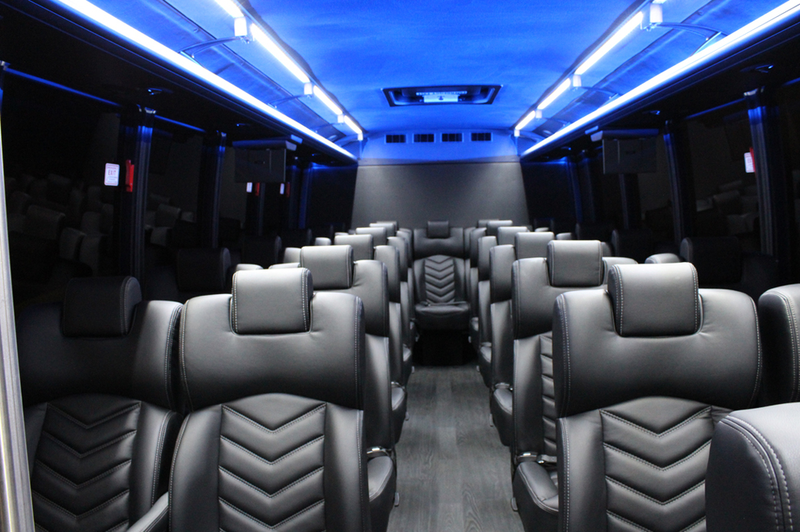 Whether you have a small group or are looking to provide transportation for a large convention, our coach bus fleet can handle all your corporate event transportation needs. Picking up large groups from the airport can be difficult if you don’t have a Charleston charter bus company you can trust. Lowcountry Valet & Shuttle Co. has the experience and expertise to coordinate different arrivals, different gates, and different departures without any of the hassle! For all those landmark moments in life, you want to have the best possible group transportation. 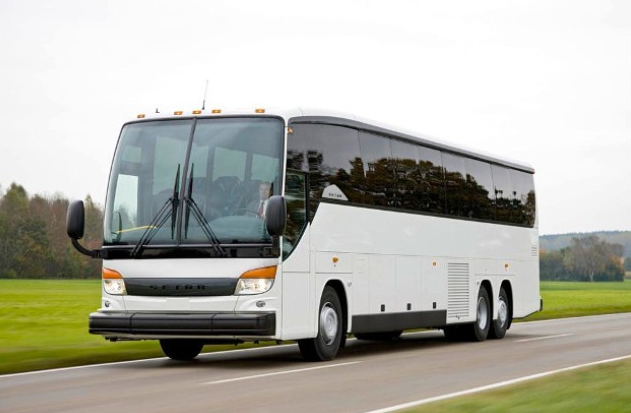 Our Charleston charter buses are the perfect vehicles to use for transporting large groups of students to Prom or treasured guests to weddings. For special events, a chartered bus is a great way to transport everyone together so the celebrating never ends. 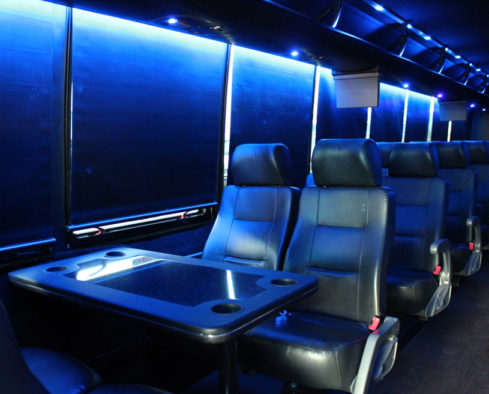 As an experienced Charleston bus company, Lowcountry Valet & Shuttle Co. understands how luxury buses make special events fantastic and sporting events incredible. What Do People Say About Our Charter Bus Service Company?